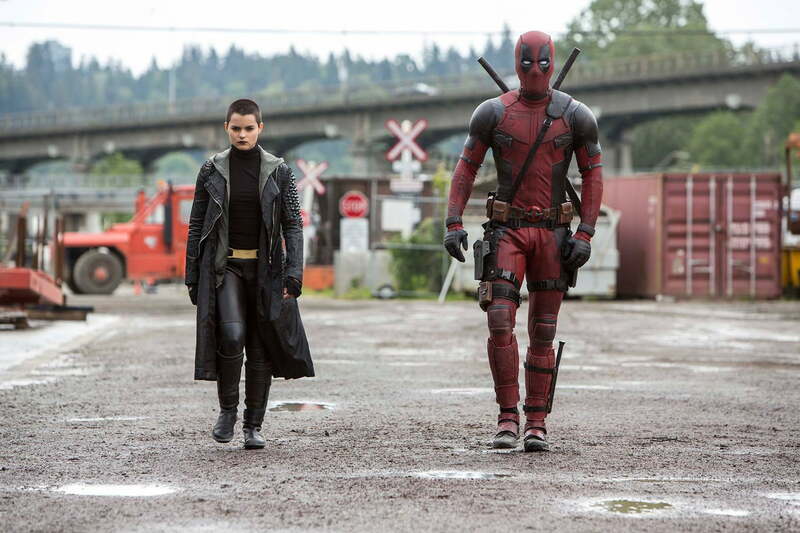 By most measures, Deadpool is a movie that never should have been made. The Marvel Comics character at the center of it is an ultraviolent, omnisexual assassin who knows he’s a fictional character and doesn’t shy away from telling you — his audience — about it. He’s decidedly unheroic, occasionally schizophrenic, and exhibits the sort of behavior typically associated with sketchy, trenchcoat-wearing strangers in public parks. And yet, we should be immensely grateful that someone out there saw fit to give him his own movie. 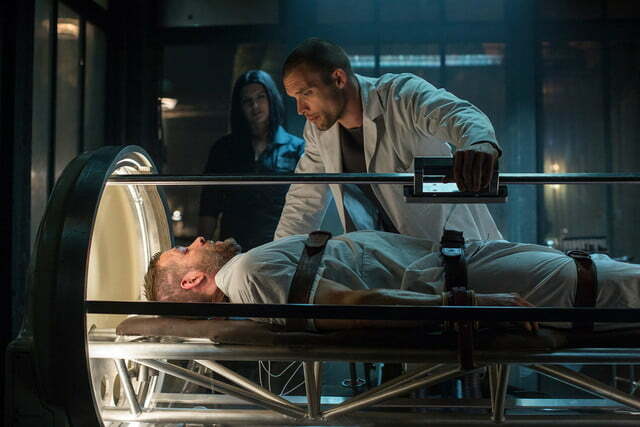 Set in the same universe as the X-Men franchise, Deadpool follows former special forces operative Wade Wilson as he attempts to track down the man who nearly killed him with a secret, experimental procedure that turned his body into a permanent mass of scar tissue but also granted him a superhuman healing ability. Along the way, he has run-ins with legions of bullet-sponging bad guys and mutants — both ally and enemy — including a pair of X-Men intent on recruiting him to their superhero team. 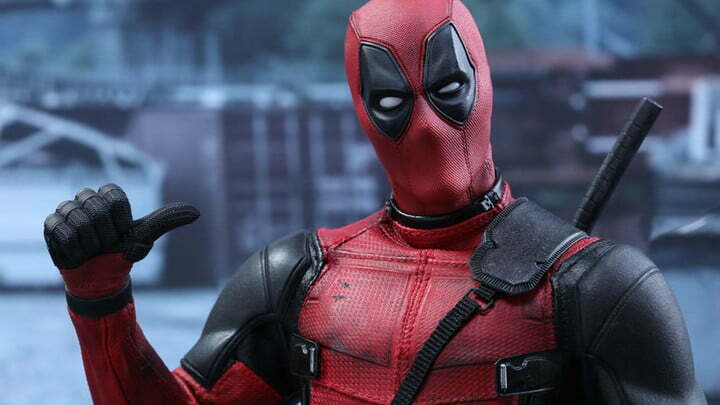 From its opening moments, Deadpool is a movie very different from anything else out there — and that includes all of the comic-book movies before it. Simultaneously low-brow and brilliant, it plays with the conventions of the genre and everything we’ve come to expect from movies, gleefully reveling in superhero and action-movie cliches in one breath and skewering those same tropes in the next. 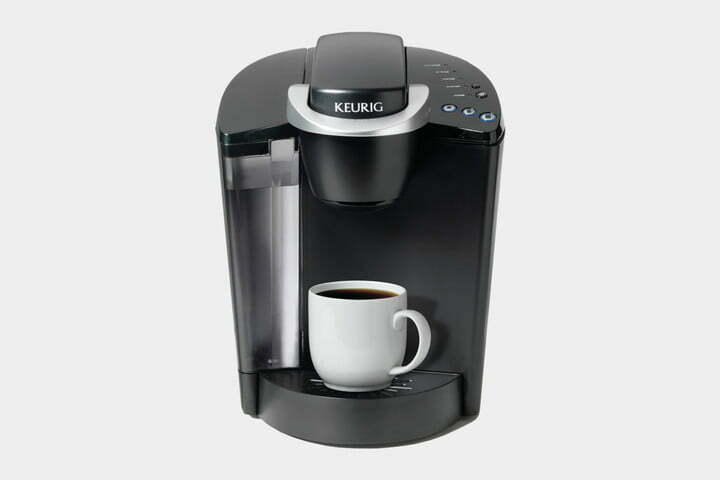 It tears into pop culture, only to put it on a pedestal shortly thereafter. At one point in the film, it even goes so far as to ponder how it ever got made. 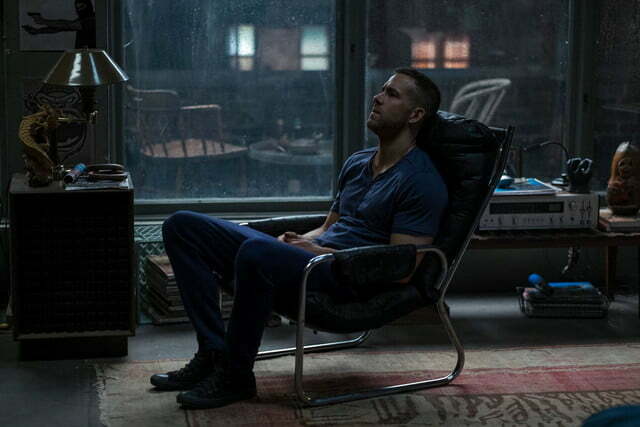 Amid all of this self-aware cinema, though, it’s also a very viscerally gratifying adventure that finds a seemingly endless array of gory ways for Deadpool to dispatch his enemies — all while delivering a never-ending stream of commentary on, well … everything and anything that seems to cross its titular protagonist’s fractured mind. In that respect — and so many others — it does a pretty admirable job of replicating the experience of reading Deadpool’s comic-book adventures. Given everything the average person has seen of Deadpool before setting foot in the theater, it feels redundant to say that Ryan Reynolds was made to play Wade Wilson. Anyone familiar with the film’s prolific marketing campaign is well aware of how invested Reynolds is in the role, and what unfolds on the screen is just confirmation that Reynolds’ years of campaigning for the role were justified. He’s such a good fit for the part, in fact, that the film leaves you wondering whether the last 10 years of his career have just been one long audition for the role of Wade Wilson. It all begs the question: Is Ryan Reynolds the perfect Deadpool, or is Deadpool the perfect Ryan Reynolds? Okay, so that’s probably a bit more cerebral than Deadpool warrants, but it’s all part of the fun. 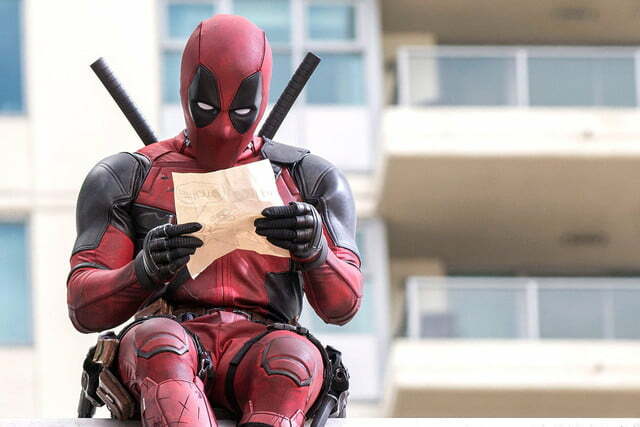 And make no mistake: Deadpool is very, very fun. Deadpool is a movie very different from anything else out there — and that includes all of the comic-book movies before it. 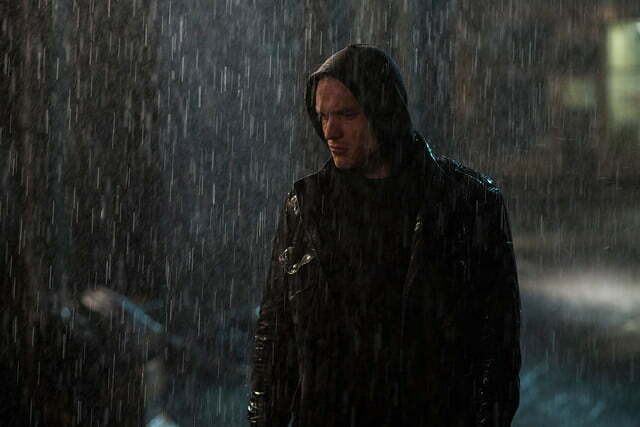 Along with Reynolds as the title character, the cast is filled out by Firefly and Homeland actress Morena Baccarin as Deadpool’s love interest, Vanessa, along with TJ Miller as his bartender/friend Weasel, Ed Skrein as the super-powered villain Ajax, and Gina Carano as the similarly super-powered villain Angel Dust. 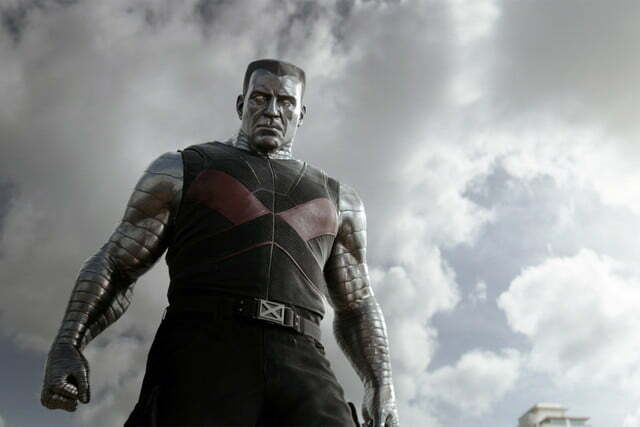 Stefan Kapicic voices the X-Men mutant Colossus (created using CG and motion-capture performance), while Brianna Hildebrand plays his teammate, the angsty mutant who goes by the name Negasonic Teenage Warhead. To their credit, there isn’t a weak link among the supporting cast members, but the film rarely affords any of them much time in the spotlight. Deadpool is, as the title suggests, a movie about Deadpool — and Reynolds proves more than up to the task of carrying the film. Still, there are some great moments in the film that wouldn’t be nearly as effective without Baccarin’s fantastic chemistry with Reynolds and her capable delivery of some outrageous dialogue. The same could be said of Deadpool’s interactions with the two X-Men characters, who manage to hold their own in scenes they share with him and even create some memorable moments of their own. 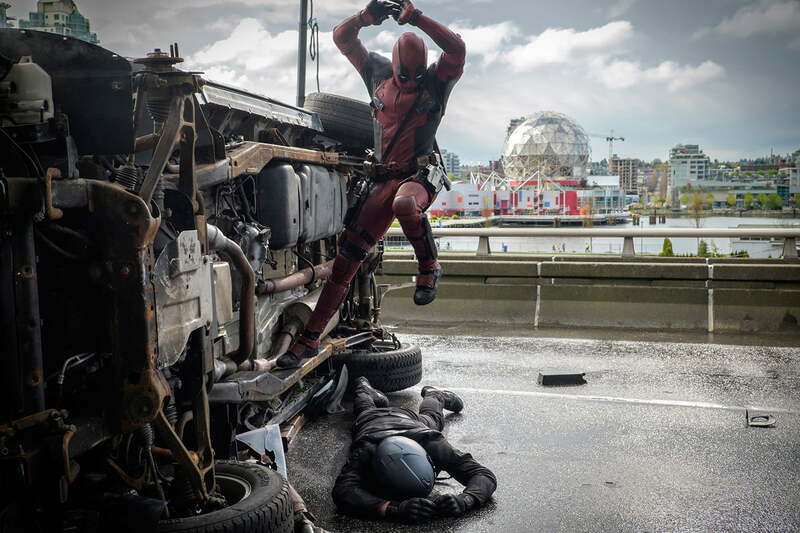 On the other side of the camera, director Tim Miller will almost certainly field a lot of calls after his directorial debut with Deadpool. 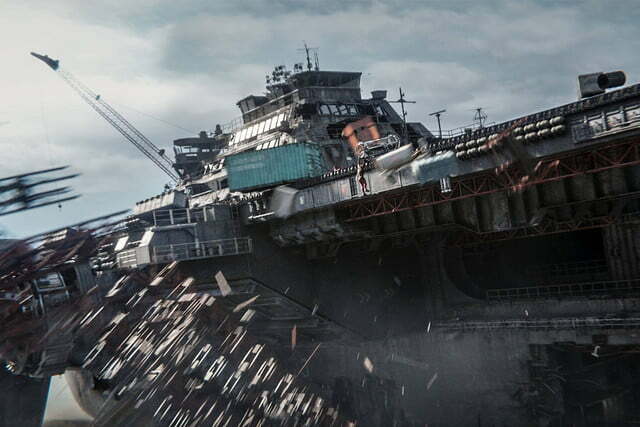 Miller’s expertise in visual effects is showcased in the film’s impressive action sequences — and there are a lot of them — but he also seems to have a good knack for building the connective tissue between those scenes. 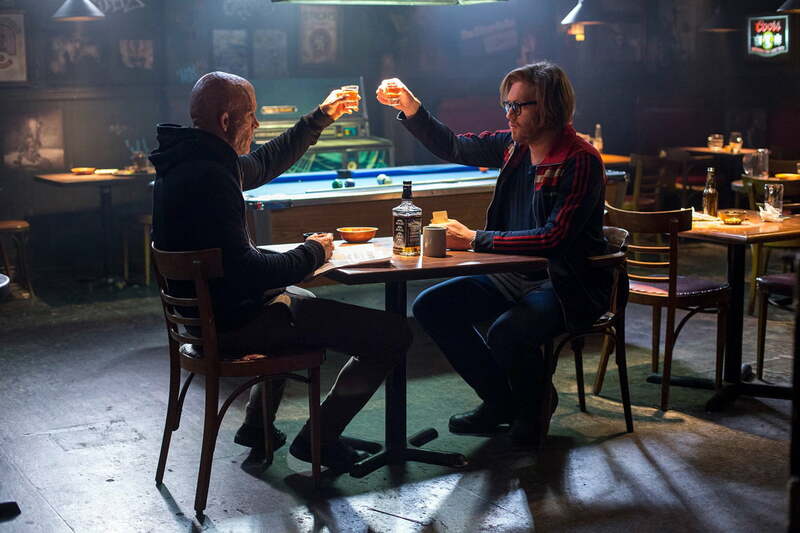 The fractured nature of the narrative in Deadpool could have been a stumbling block for some filmmakers, but Miller stitched everything together seemlessly from Zombieland screenwriting duo Rhett Reese and Paul Wernick’s script. 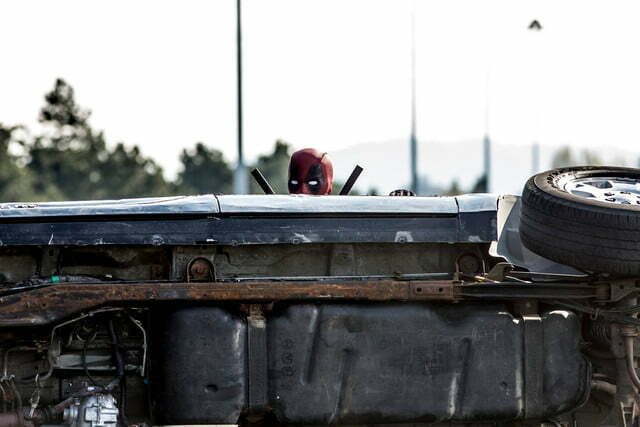 In the Marvel Comics universe, Deadpool has always been a subversive presence, and the degree to which the film’s cast and creative team have brought that subversiveness from page to screen is commendable in Deadpool. 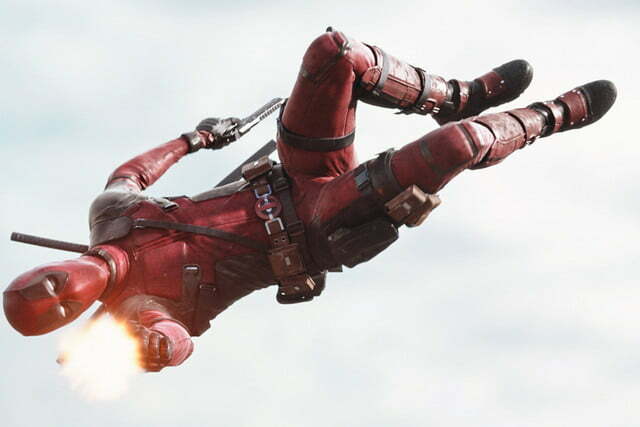 It’s that very subversiveness, along with all of the other unique and eccentric aspects of the character that are at play during his adventures, that have always made Deadpool an unlikely recipient of the big-screen treatment. Fortunately, that sentiment wasn’t shared by Reynolds and the rest of the Deadpool team that shepherded (and at times, dragged) the project from pitch to premiere. And if there’s one thing that Deadpool proves, it’s that even the most unconventional character can feel right at home on the big screen with the right team behind him.